Travel enriches the soul and while we Australians are known for our casual approach to voyaging, maybe it's time to drop the shorts and thongs and step it up a notch. Travelling with suits is easier than you think, and once you arrive you're sorted for every occasion. Here's a list of some travel destinations where you don't have to rough it and can look your dapper best. 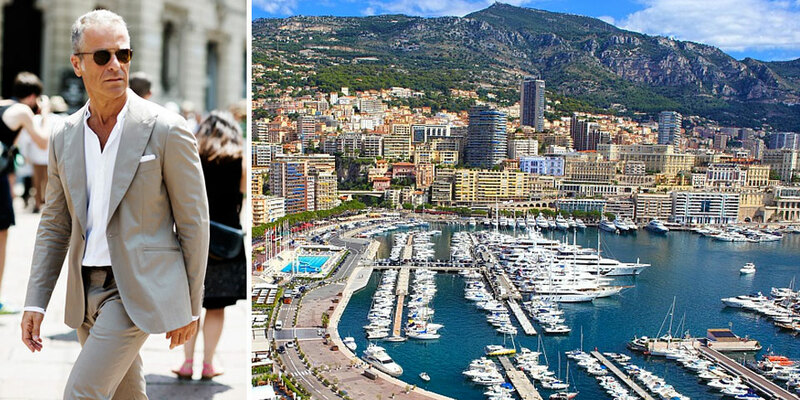 If you planning on hitting up the French Riviera, then Monaco should be on your destination list. Fast cars, flashy tans and private yachts are the hallmarks of this micro state where only the wealthiest summer. While it’s maybe only good for the day trip (we recommend staying in Nice and commuting), there’s plenty of opportunity for tailoring. Think Cary Grant in Alfred Hitchcock’s To Catch a Thief. It’s perfect to wear a grey flannel suit with an open-necked shirt, and a cravat if you dare. Or if you’re a gambling man, perhaps consider the Casino de Monte-Carlo where after 8pm a jacket is required—but why not live the whole experience and wear black tie? 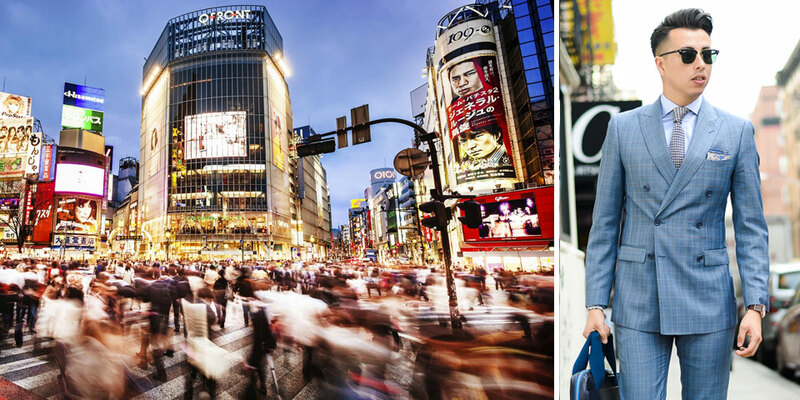 This fast-paced city offers everything for which the always ahead-of-trend Japanese are known. Big lights, big city mean suits with big personality. Step out of your comfort zone and push bespoke boundaries with a patterned suit that is designed to stand out in the confusion of crosswalks. Windowpane checks make a statement, as do oversized herringbone or basics with bold colours. A three-piece suit is a stylish deviation from the basic black two pieces of most salarymen, and don’t hesitate to accessorise with pocket squares, cufflinks and ties in every colour of the spectrum. 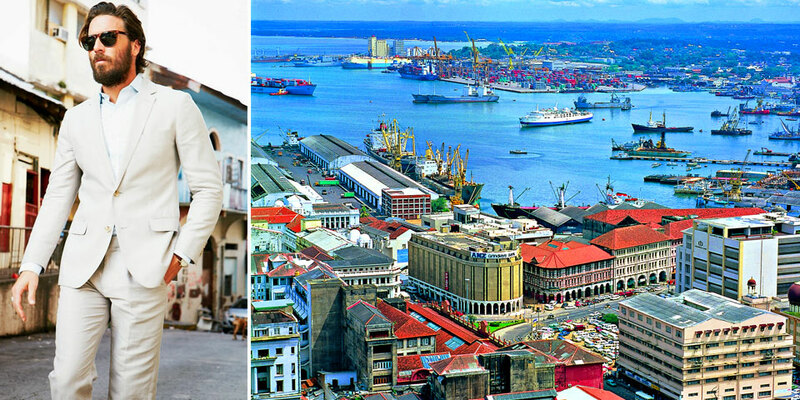 The Sri Lankan capital has become a bit of a hot spot in recent years, known for its beaches and Buddhist temples. While still relatively untouched by the tourist population, it’s no backwater with a sophisticated up-and-coming scene. A former British colony, there’s still that old English feel one experiences in Singapore, which makes for a melting pot of culture with the friendly locals. Given the tropical climate, bring along your best linen suits and wear them to cocktails and curries. The City of Lights, love and Ladurée, French men have a standard uniform when it comes to dressing up. Suits are for the office and usually in black or blue, but come the weekend when it’s time to promenade, separates are the costume du jour. Think sports jackets with chinos and loafers, and a plain white or blue shirt. 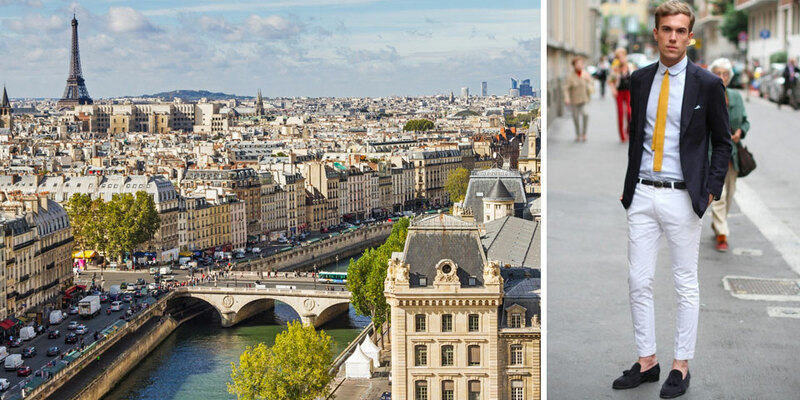 Parisians like to conform and make it known if you don’t, so now’s the time to keep it simple. Like our Sydney, the Argentinian capital mixes beach with business. Those who broker deals often head out for an after-work surf, but they’re no slouches when it comes to dressing. Argentinian men are usually well dressed and favour slim European-style tailoring in good quality basics. You can’t go wrong with a dark navy or blue suit worn with an elegant tie and pocket square, and with a smart pair of polished shoes. For summer months, consider a cotton suit with an unbuttoned white shirt and suede shoes that’ll give it a fresh and youthful feel.